First of all, get a Kodak Playsport video recovery software here: Photo Recovery for Kodak Playsport from UFUSoft (compatible with Windows 8/7/Vista/XP), or Kodak Playsport Photo Recovery for Mac (compatible with Mac OS X 10.8(Mountain Lion), 10.7, 10.6, or 10.5). 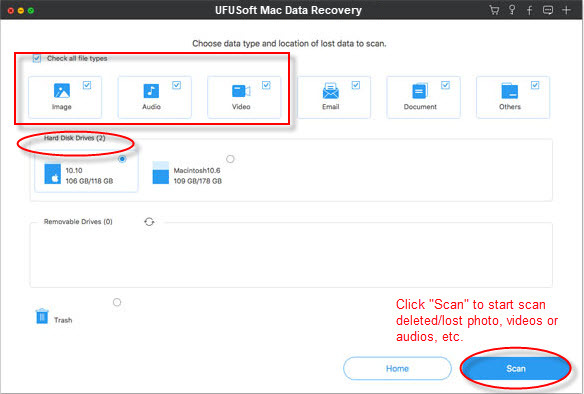 Both software allows you to recover deleted videos from Kodak Playsport in 3 steps. | Comments Off on Kodak Playsport Video Recovery-How to Recover Videos from Kodak PlaySport Video Camera?